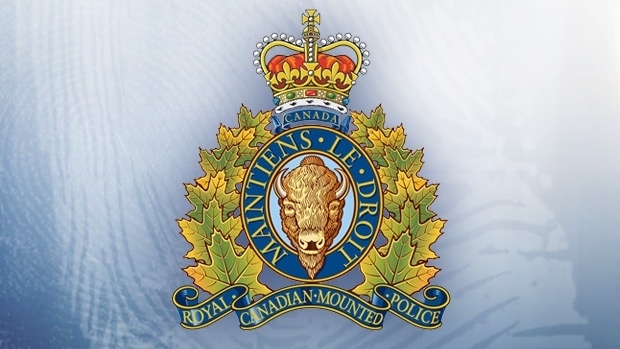 Two people have died following a collision on Highway 16, one kilometer east of Innisfree. RCMP and emergency crews responded to a multi-vehicle collision around 2 a.m. Saturday. Following initial investigation, police said two passenger vehicles were involved in a collision in the eastbound lanes of Highway 16. Those vehicles were then struck by an eastbound semi tractor trailer. The drivers and lone occupants of the passenger vehicles were confirmed dead on scene. The driver of the semi was uninjured. Vermilion RCMP are investigating the matter. Details of those involved are not being released until their next of kin has been notified. The eastbound lanes of Highway 16 were closed for a period of time Saturday morning. Traffic in the area remains disrupted while the roadway is cleared. Police expect the highway to open by 10 a.m.